In most companies it’s the supply chain team which works with the vendors and gets the artwork printed and delivered to the manufacturing locations. Before releasing a Purchase Order (PO) through SAP to the vendor for print, the artwork is typically shared with the vendor and print quality validated. The PO is then released for the purpose of a specific print job. Linking each PO to the final approved artwork version is very important to avoid packaging write-offs. Sending the wrong version of the artwork to print or sending an artwork which is not approved can prove to be wasteful and expensive if the package has to be re-printed and the wrongly printed material destroyed. Even in large companies, Artwork changes continue to happen in the last minute. Couple that with changes or adjustments on the artwork that printers do themselves to get the print right, and you have a scenario where no one knows where who has the final artwork. 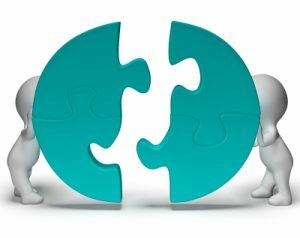 By involving supply chain and printers in the same collaborative environment, the ManageArtworks allows the linking of the PO in SAP to the correct Artwork in the Asset library. Whether it’s a print job for a new product or a re-print of an existing product label, the print order is always linked to the right artwork source. 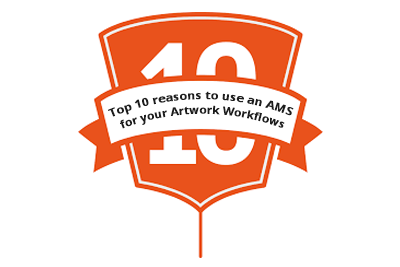 This eliminates write-off costs due to wrong artworks being sent to the printer.